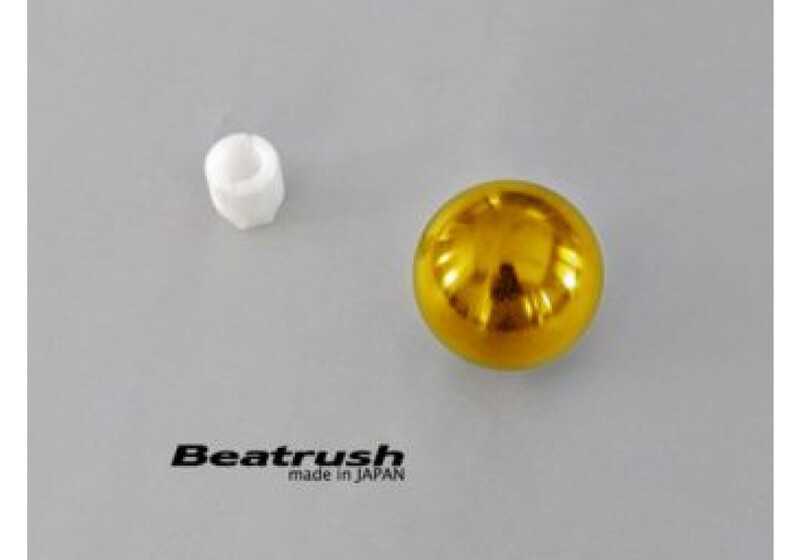 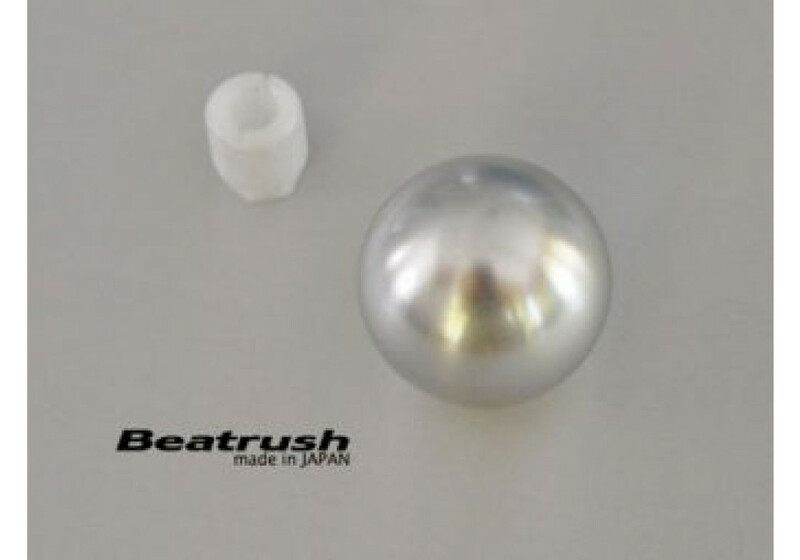 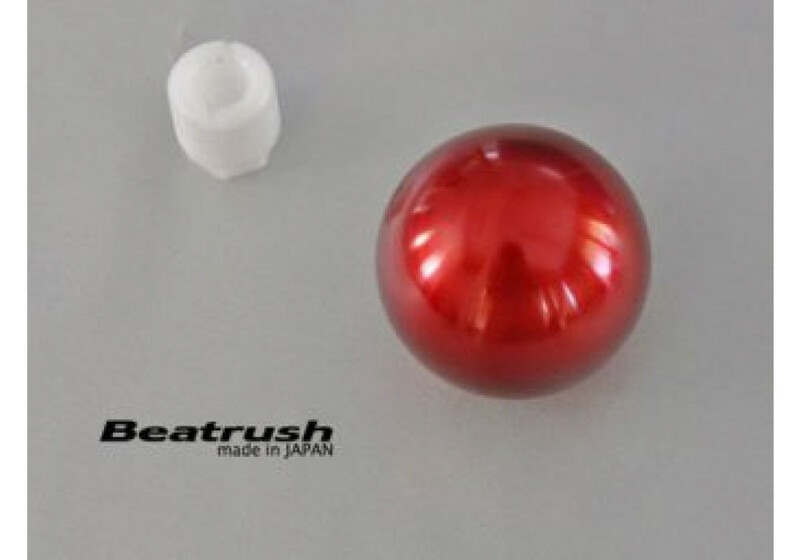 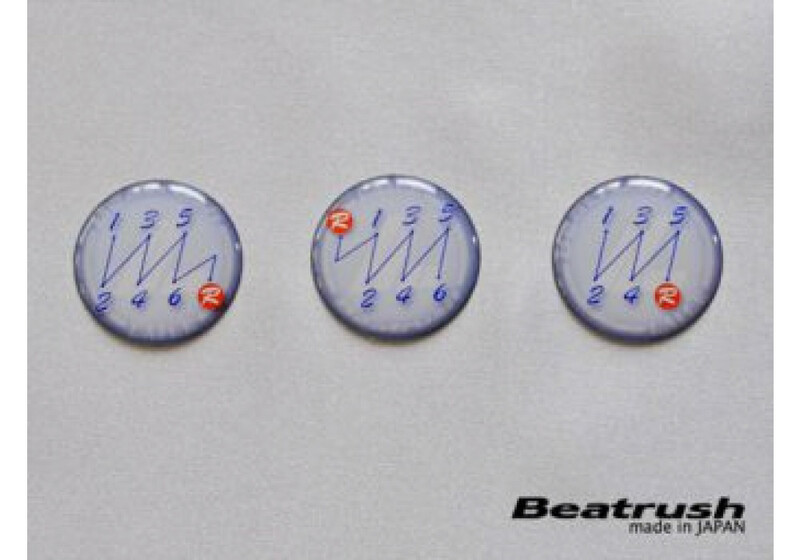 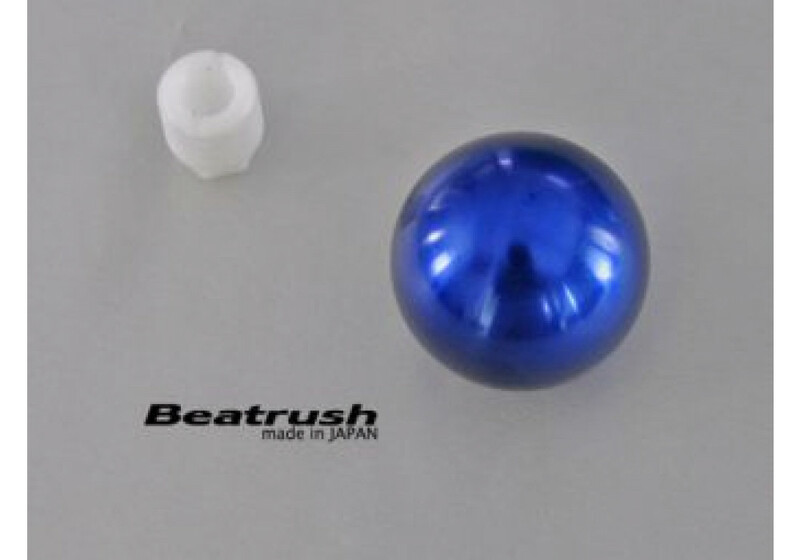 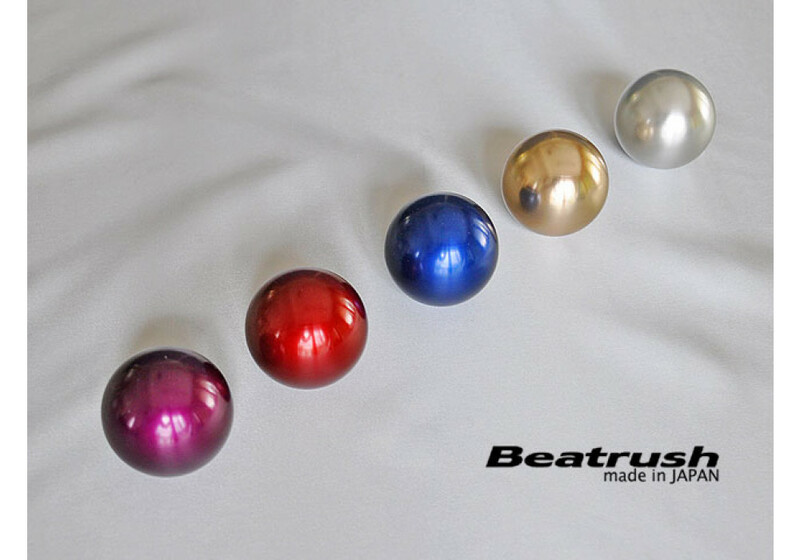 Ball (round) shaped shift knob made by Beatrush in aluminum for ALL YEARS Miatas. 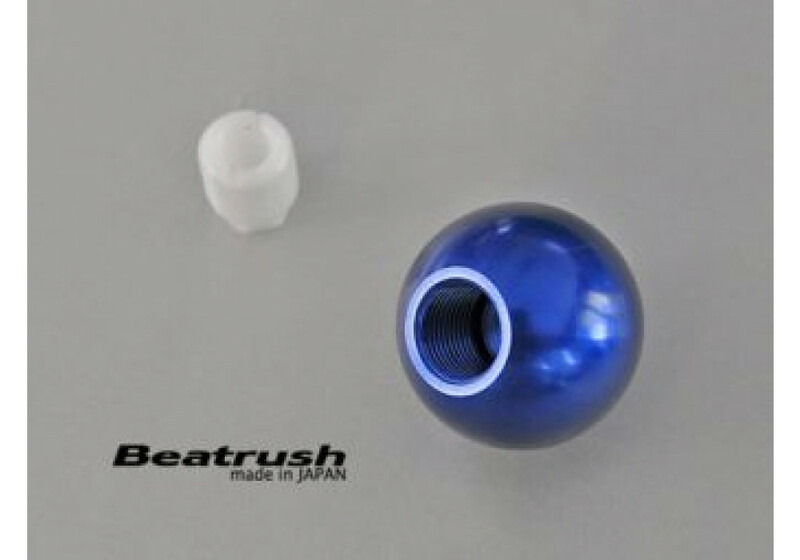 The anodized finish is impeccable and very durable. 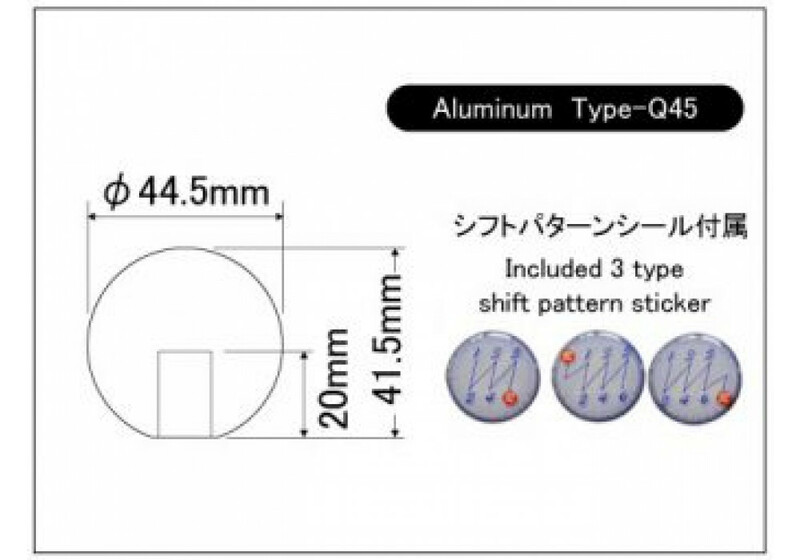 It has a 44.5mm diameter. 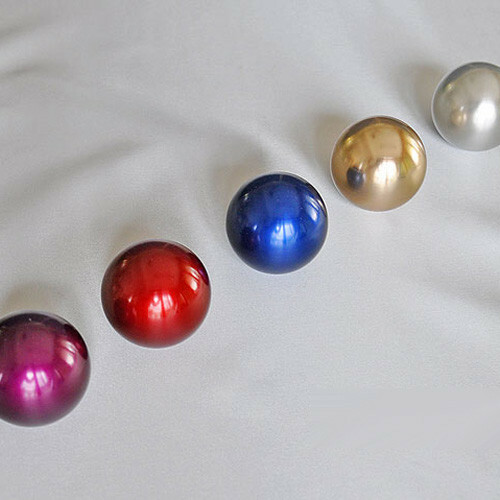 It’s available in multiple colors and feels really good in hand. 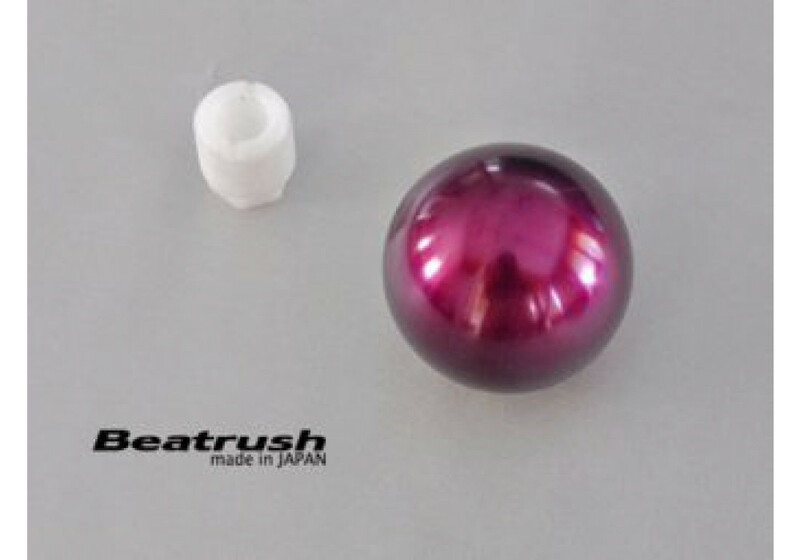 Beatrush Type-Q Shift Knob should be ordered at REV9 Autosport https://rotarylove.com/beatrush-type-q-shift-knob.html as they provide the best service and speed we've seen so far!